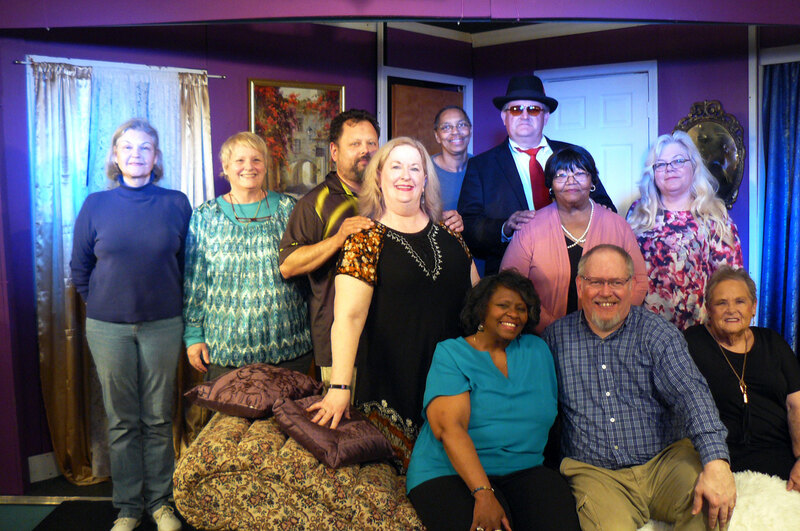 River City Players have one weekend left for their Thirty-Sixth Anniversary Season spring comedy, "LOVE , LIES AND THE DOCTOR'S DELIMMA" by Michael and Susan Parker. Show dates are Friday and Saturday April 12th and 13th. For more information, about RCP please contact RCP's President Sharon Propst at (816) 877-7114. Since 1982, River City Players has become a cornerstone of the cultural community in Lexington, Missouri. RCP is a community theatre ensemble and operates as a not-for-profit group. RCP traditionally presents three shows a year: a Spring Comedy, a Fall Drama or Mystery and a free Children's Christmas Play. Celebrating their 35th season in 2018, RCP invites you to become a performing member or financial supporter by friending us on FACEBOOK or by writing us at PO Box 145, Lexington, MO 64067.